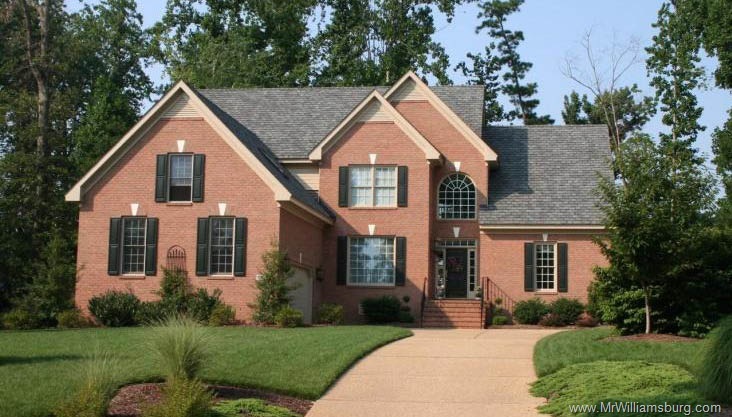 Holly Hills is a community of single family detached homes located within the city of Williamsburg, Virginia in the heart of the Historic Triangle. 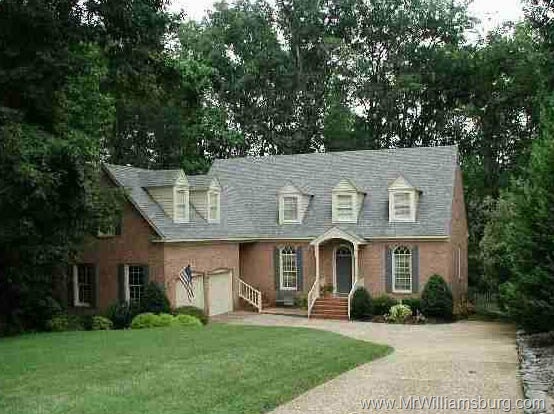 Within walking distance to Colonial Williamsburg, Merchants Square, and the campus of William and Mary. 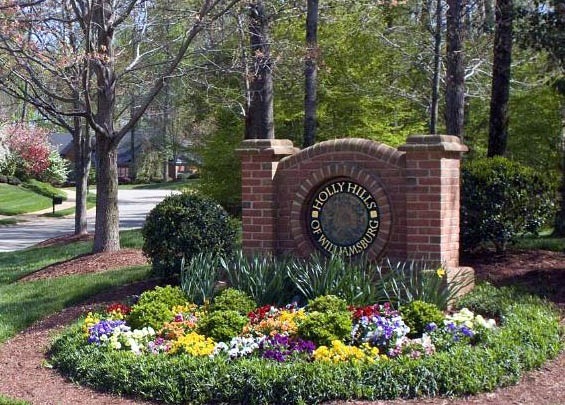 There are a total of approximately 150 homes in the Holly Hills neighborhood. Holly Hills has a Neighbor Awareness For Neighbor (NAFN) group that ensures that new residents are familiar with what the Association and area have to offer and makes sure that all new comers feel welcome to participate in any activity that interests them. This group also ensures appropriate Emergency Response whether the emergency is a family crisis or a broader area threat such as storm damage. The NAFN group is organized on an area basis within the community with qualified trained people to assist in protecting our neighbors and property. This is a community which cares for one another but also respects the privacy of our neighbors. 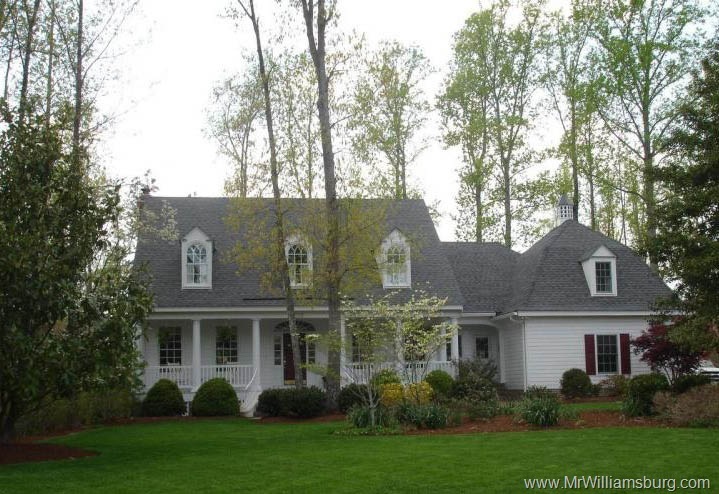 Mrs. Geddy inherited the rest of the Rich Neck farm in 1952 when her aunt died. During her lifetime Mrs. Geddy sold part of Rich Neck, including what is now Walnut Hills, Village Green, Rich Neck Heights and the shopping center at the corner of Jamestown Rd. and Rt. 199. When Route 199 was built, it cut off some of the property, which later became part of Williamsburg Landing. 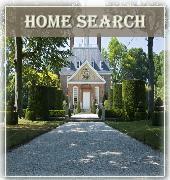 You can find more interesting information on the archaeological research of the Rich Neck Plantation here. 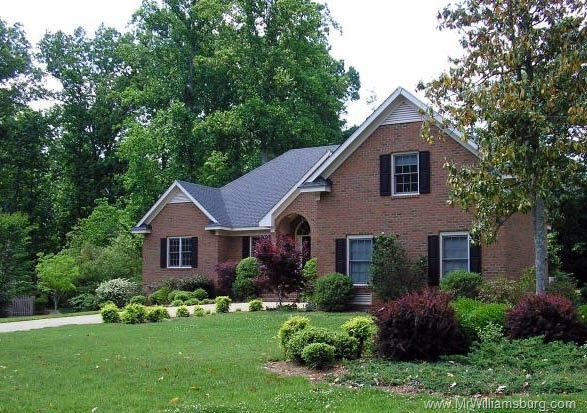 ● “Holly Hills home prices are gems that tend to hold their value even in tough times. 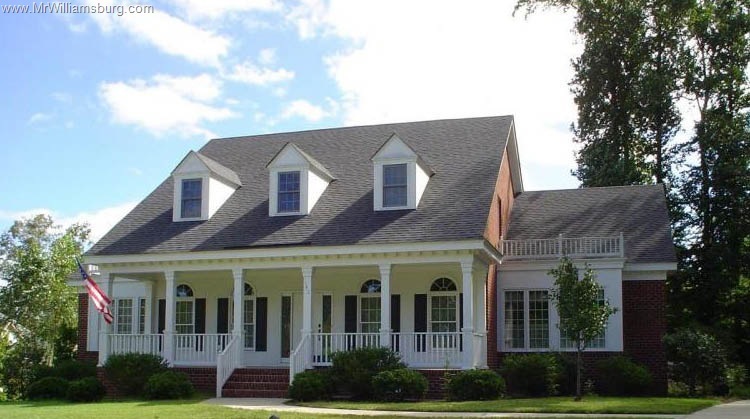 Homeowners know the real value of their gems that offer unique beauty, quality, location and good neighbors.”For us its about the little things. I know people like being in the City because taxes are low, but for us, it’s more about being ‘in town.’ We can walk down to the farmers’ market on Saturday mornings, or to the Friday evening concerts at the amphitheatre. We have sidewalks, so walking is easy J. It’s almost like living in the historic area. I like being on this side of town – it’s VERY convenient, regardless of whether you’re headed east to NPN/Peninsula, or anywhere else. Quick hop to get on 64, get to the airport, etc. I also like that it’s such a consistent and pretty approach…unlike some of the other spots in the area where you drive through messy areas to get to nice ones. And, we’re not very political, so we love that it’s NOT gated, and that there is no home owners’ association to speak of (I think our annual dues are around $200). 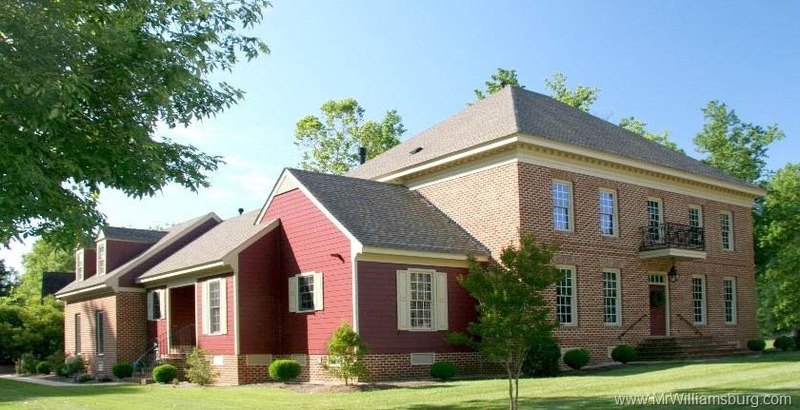 We belong to the Golden Horseshoe, so we play golf, and we have the pool – for far less $ than the gated communities, and I think they’re nicer amenities (2 pools, Inn setting, etc.) than the other neighborhoods have. We’ve been here since our early 30’s.